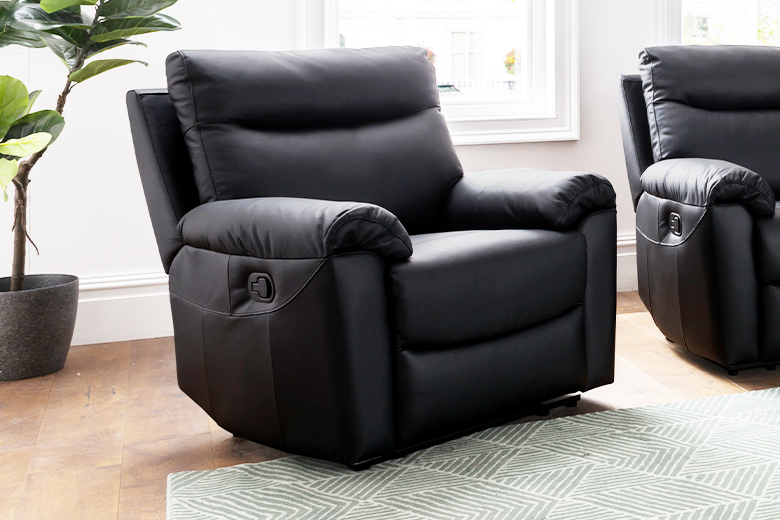 Relax in comfort with the Paloma leather reclining range – the perfect way to unwind. 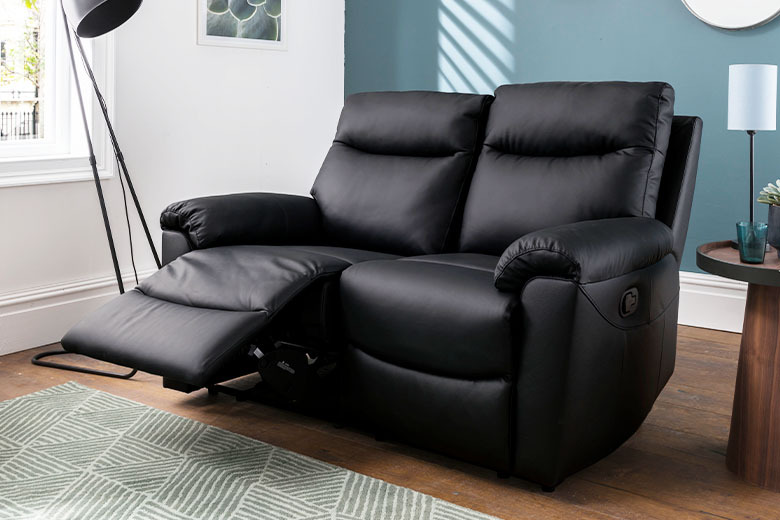 Real leather and split, back cushion filled with soft fibre polyestere while seat cushion filled with polyurethane foam, with pocket springs. 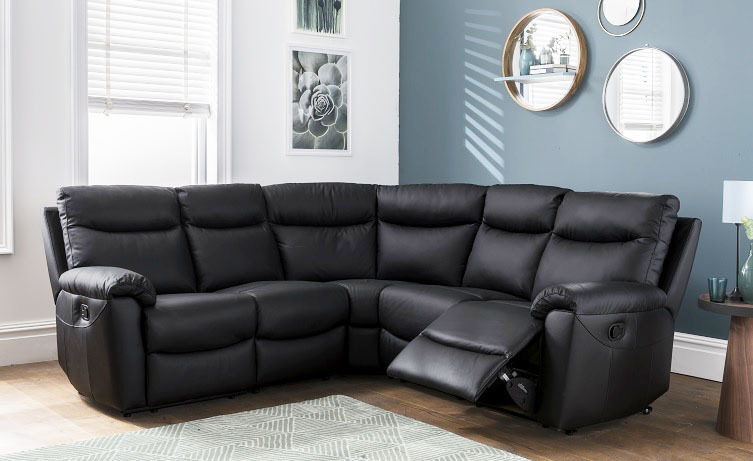 Covered with real leather and split, reclining feature enhancing comfort level, offering the utmost comfort and quality, it is the perfect fit for any home.